Bringing a creative whirlwind to the rocky hills of Abeokuta, Ake Festival is five days of cultural immersion. Novelists, poets, dancers, actors, illustrators, activists, musicians, artists and thinkers storm the historic city and share their work and their ideas. 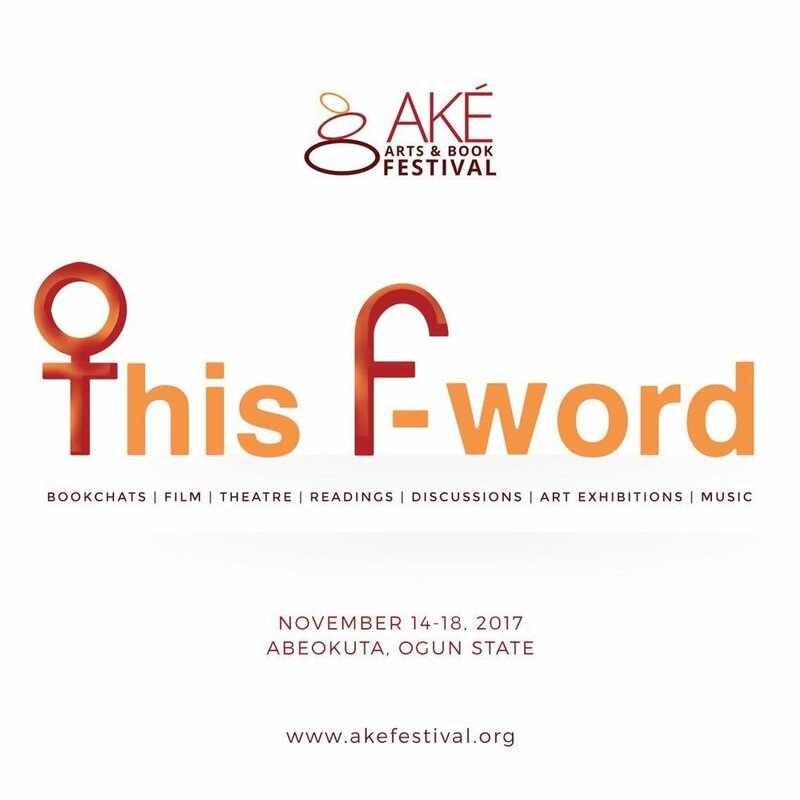 The FIFTH edition of Ake Arts and Book Festival will hold between November 14th and 18th, 2017 with the theme 'This F-word.' The events will focus largely on creative women doing amazing things both on the African continent and beyond. The 2017 edition is not only an opportunity to foster solidarity amongst women across the continent, it is a rare opportunity for women to share their individual journeys, to explore some of the barriers that women encounter in Africa and to celebrate success stories. As usual, the Ake Arts and Book Festival aims to showcase the very best of contemporary African literature, poetry, music, art, film and theatre, whilst showcasing the work of the trailblazers. Find the list of guests here and the full programme here. Not sure how to get to Ake Festival? Here is all you need on travel, accommodation, feeding and your host city, Abeokuta! Also, get 25% off by registering between today and November 10th, 2017.